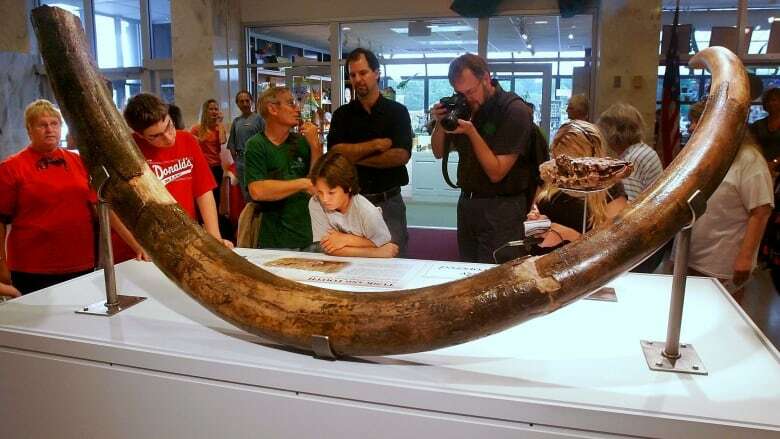 U.S. District Judge Sharon Gleason on Thursday sentenced 52-year-old Martin Elze to 33 months for the theft of the 1.7-metre tusk from a small Bureau of Land Management museum in Anchorage. Gleason also ordered Elze to pay $8,385.82 in restitution to the Campbell Creek Science Center. The curved tusk was mottled dark- and light-brown, about 20 centimetres in diameter on the large end and 15 centimetres in diameter at the narrow end.